No screenshots, but here's a logo. Namco Bandai’s Tales series countdown, launched Monday, was officially revealed to be Tales of Innocence R for PlayStation Vita this morning. The site is still counting down to a second Tales reveal, which we know to be Tales of the Heroes for PSP. 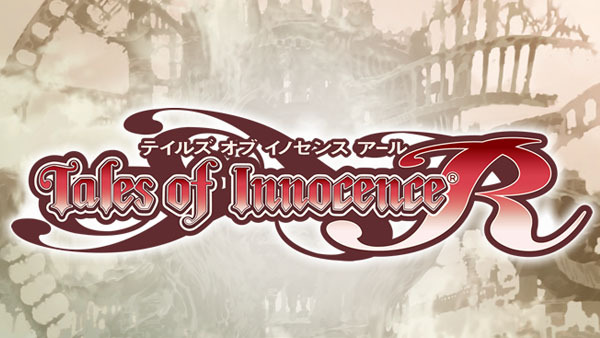 Visit the Tales of Innocence R site here.